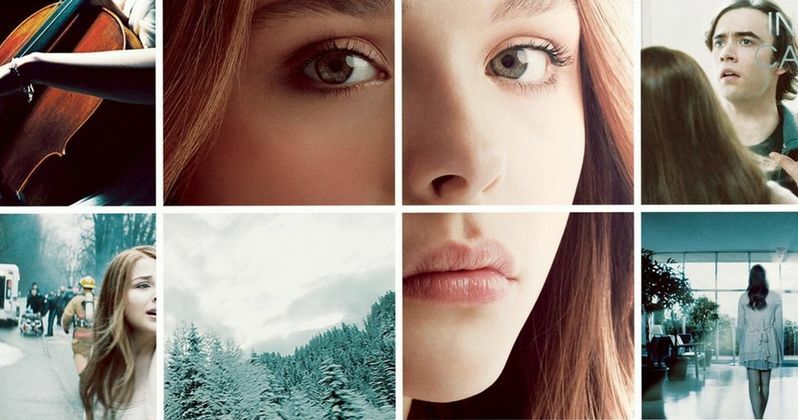 Chloe Moretz has a tough decision to make in the latest trailer for the upcoming Warner Bros. drama If I Stay. After a tragic accident leaves her caught between the world of the living and the dead, she must decide where she needs to go. Will show follow her family into the afterlife, or will she return to live with the love of her life Adam. Watch as one young girl struggles with the biggest problem she's ever had to face in her young life. Which path will she choose, in theaters summer.